Sample collecting methodology - "or how to catch an acherontia atropos"
In this lecture you will learn about basic assumptions to ensure that your "hunting" will be successful. 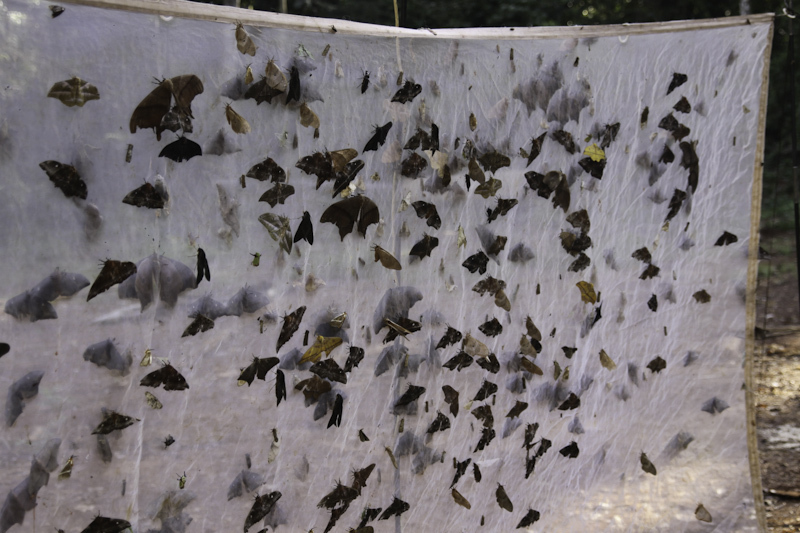 We will describe step by step how capturing butterflies takes place, i.e. equipment preparation, selection of suitable sites for hunting, catching equipment installation, capture techniques, storage of captured samples and their preservation for subsequent preparation.